The current global aim is to expand protected area coverage across the world to cover 17% of land and 10% of the oceans. This is known as Aichi Target 11, and was agreed upon at the Convention on Biological Diversity. National governments are aiming to reach this goal by 2020. Whilst globally we are on a good track for this goal (in 2016, 15% of land and 4% of ocean), we are still experiencing serious biodiversity loss. Time is running out for our biodiversity, which has spurred lots of ideas of how to protect our planet from ourselves. This idea proposes allocating 50% of our planet to protected areas. It uses the theory of island biogeography to conclude that we can save the majority of our species by protecting half of the Earth. The idea is gaining momentum, but is it realistic? Desperate times do not mean we should use desperate measures. Scientists argue that such an extreme measure will have a negative impact on humanity, by causing displacement of communities, the loss of their livelihood and significantly less space for agriculture. It also separates people and nature, which may lead to people becoming hostile to conservation goals. Additionally, it ignores the drivers of biodiversity loss, such as human behaviour or climate overheating. Because of these concerns, other ideas have been suggested, such as Whole-Earth. To rethink and nurture already existing and freshly emerging alternative conservation movements that are more democratic, equitable and humane. These movements see people as part of nature rather than separate from it, and seek healthy environments across the Whole-Earth. They are not content to leave half the Earth behind. For a full summary, please see the paper below this article. The European Union, as part of the Prague Conference 2009, created the goal of achieving 2% Wilderness by 2050. This is also ambitious; currently approximately 1% of Europe is currently protected as Wilderness. But 2% is significantly less than 50%. There has been lots of positive news, for example Germany are making excellent progress towards their 2% Wilderness goal. 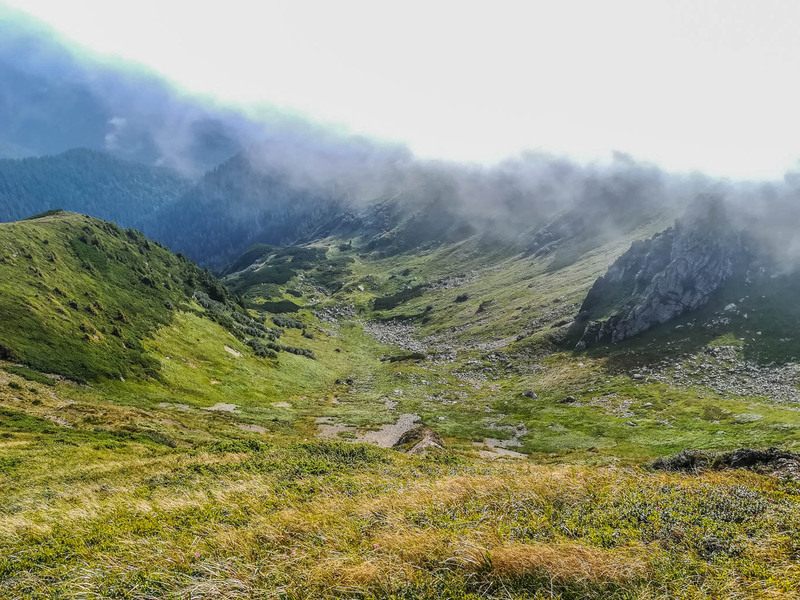 The European Wilderness Society has taken this goal of 2% and translated it into aiming for 1 million hectares of Wilderness in the European Wilderness Network by 2030. We advocate for the protection of Wilderness and wildlife, and work with protected area management teams to do so.